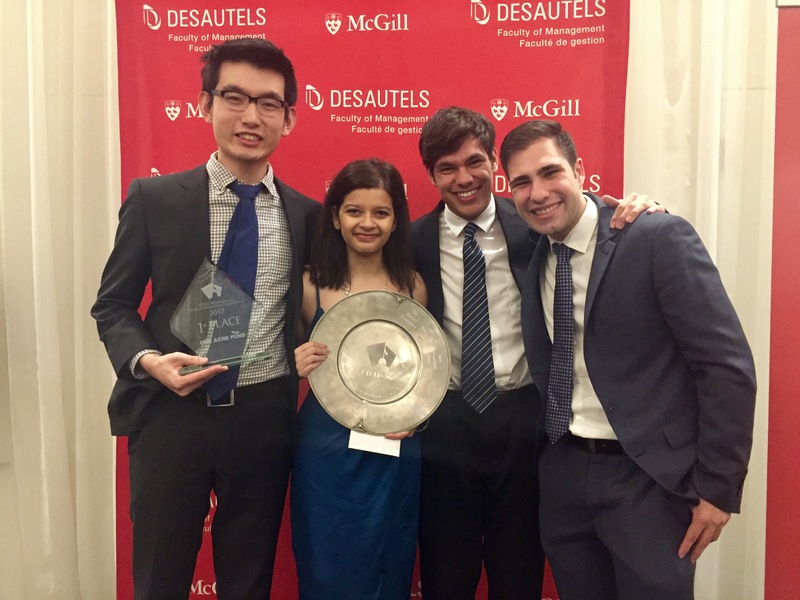 While other students were having fun or busy with Summer jobs in December and January, 16 Bachelor of Commerce (BCom) students were still at University over the weekends and evenings preparing for 2017 February and March International Case Competitions (ICC) in Florida, LA, Oslo and Montreal. 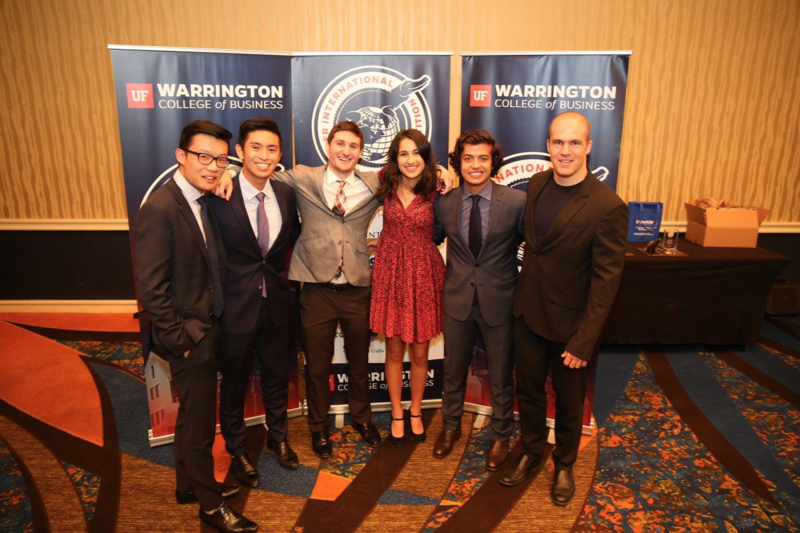 The ICC program at Melbourne is as rigorous as it is exciting with BCom students needing to submit a formal application based on the skills and attributes they can bring to a team and then short-listed applicants are required to sit a formal interview with an ICC alumnus, before finding out if they are selected to participate. In addition to many dedicated academics, the program is supported by over 150 members, almost two decades of Faculty of Business and Economics alumni, who took part in the program during their BCom. Now working across a variety of industries including banking, consulting, government and start-ups, they generously give their time, advice and expertise in the evening and weekends to coach the new teams and provide constructive feedback on their presentation content and delivery. 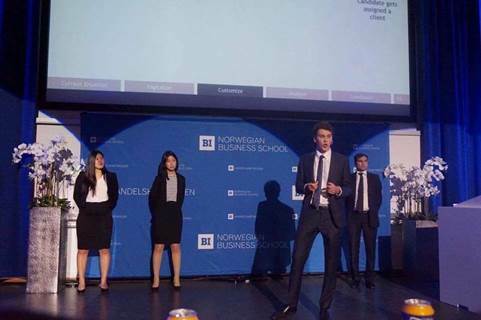 Embarking on their overseas journeys, to sun in Florida and LA and snow in Montreal and Oslo, each of the teams produced professional business solutions to problems of various organisations set by the company and host institution. 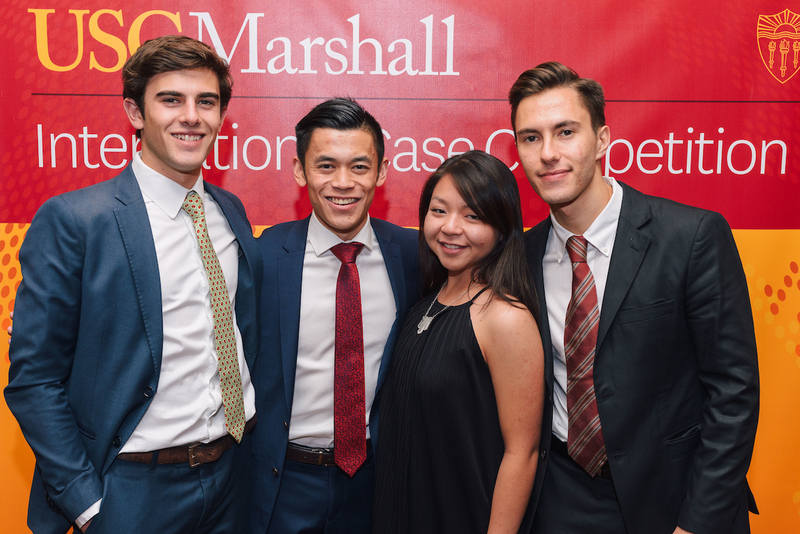 From SaaS corporations, to manufacturers of paint, rail, and not-for-profits, the four teams competed against other top students from a number of prestigious overseas universities. The around-the-world friendships she has gained was also a feature for Amy Hu from the Oslo team, who added that she appreciated the professional opportunity of the program and the practical skills she has strengthened from her experience. "The case that we had to crack was for a not-for-profit called One Acre Fund which works with smallholder rural farmers in developing countries, providing them with tools on credit, and training, to enable them to increase their crop yields and incomes. Our challenge was to find ways to increase the impact the organisation was able to achieve in the future. "It was a really interesting case for us, and oddly, it matched the skills and interests of everyone in the team in a method that we didn't really expect! For example, our team had experience in microfinance, as well as familiarity with development economics and biology - all of which turned out to be very useful for the case!" "Montreal was quite an experience - the whole team had never seen that much snow, especially with a blizzard during the week." Special thanks to Laura Foo for assistance with this article.